Holiday shopping time has come around again and we need to clear the air. If you are reading this, thank you! 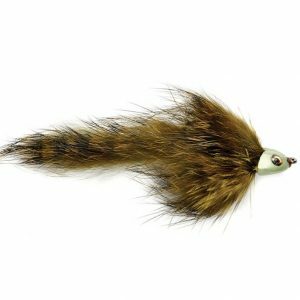 Thank you for considering a small local fly shop as a place to shop instead of a big box such as Amazon, Wal Mart, or Bass Pro. However, if you are one who wants to go the extra mile. 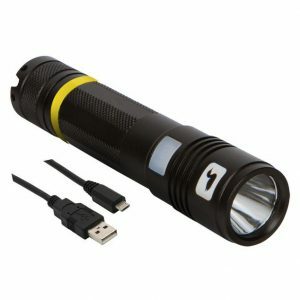 Someone who really cares about getting the perfect gift for people that you like. Gifts that say “Hey, I really took the time to think about you”, well then read on. 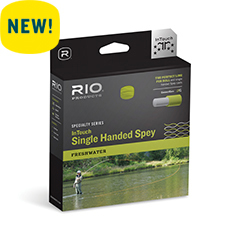 We have gift ideas for the fly fisher in your, and for every budget too! 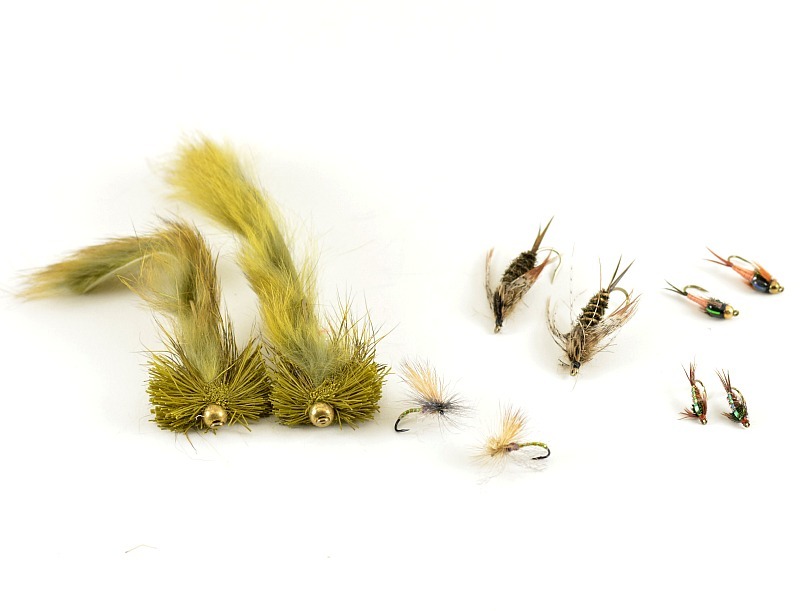 Small Fly Assortment with Fly Box $25 – Let us make you a custom 8 fly assortment with a small Meiho Fly Box. 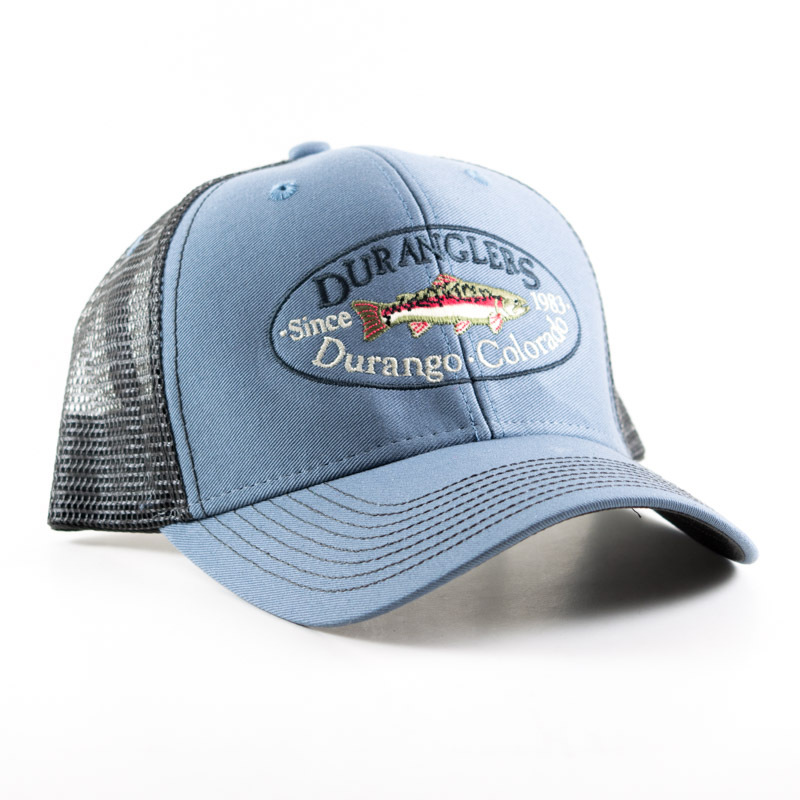 Duranglers Baseball Caps $25.00 – Everybody needs a new cap for the upcoming fishing season. 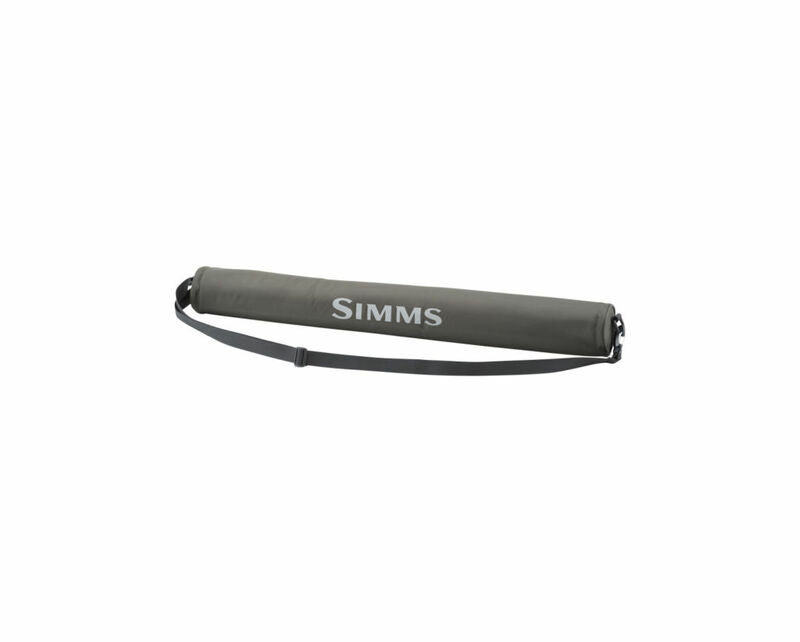 Simms Fish Whistle $24.95 – Carry all the essentials for your smoke of choice on the river. 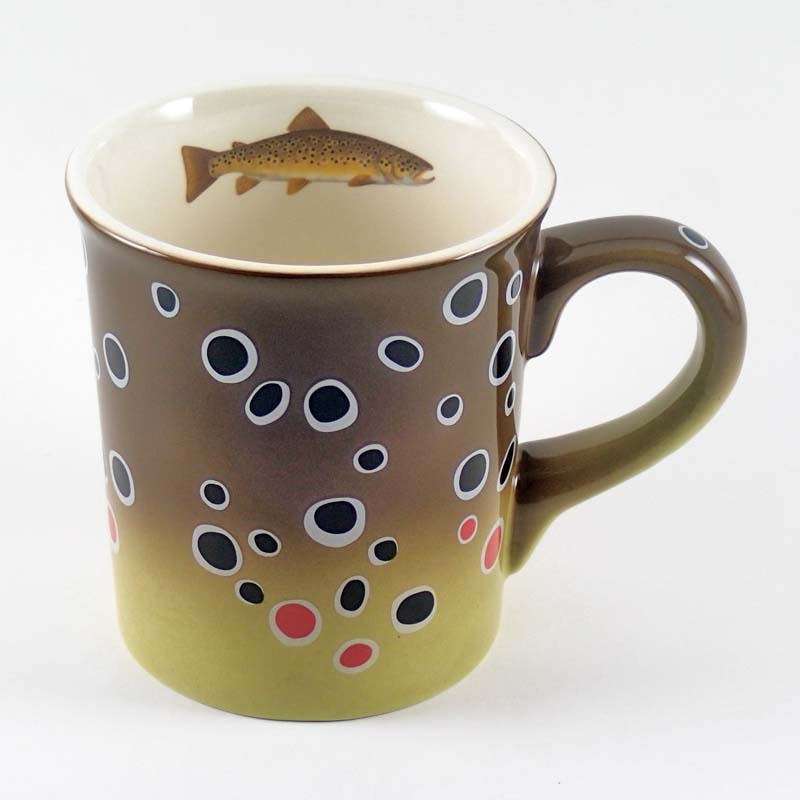 Trout Coffee Mugs – Hand Painted Large Sized Coffee Mugs in Brown, Rainbow, Brook and Cutthroat design. Derek Deyoung Designs too! 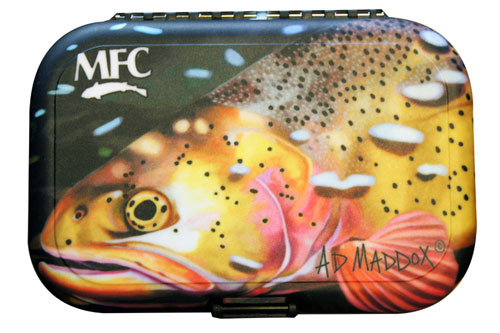 Montana Fly Company Poly Boxes and Flasks – Artistic designs on a great slotted foam fly box or stainless steel hip flask. 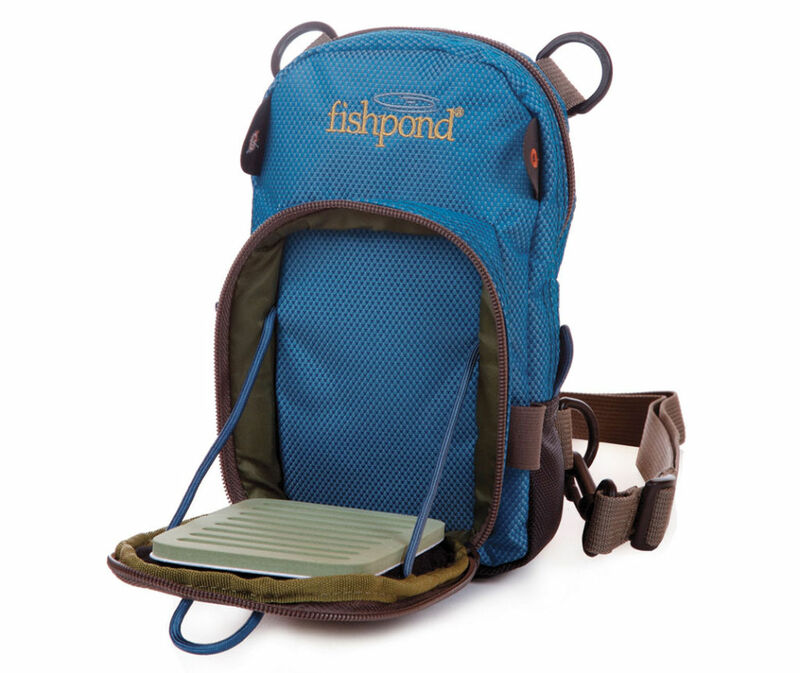 Fishpond San Juan Vertical Chest Pack $49.95 – Small sized chest pack that holds the essentials for a quick after work or creek session. Nate Karnes Pig Brown or Rainbow Sunshirt with Duranglers Logo $49.00 – 30 UPF sunshirt with the popular pig trout design on the back. 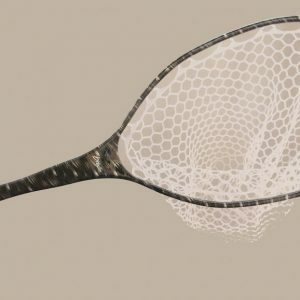 Simms Gulper Tube $29.95 – Sling bag that carries up to 6-12oz. cans, 4 breakfast burritos or 2 Six inch subs. Simms Rivershed Quarter Zip Sweater $99.95 – Stylish Fleece Sweater at home on the river or out to dinner. 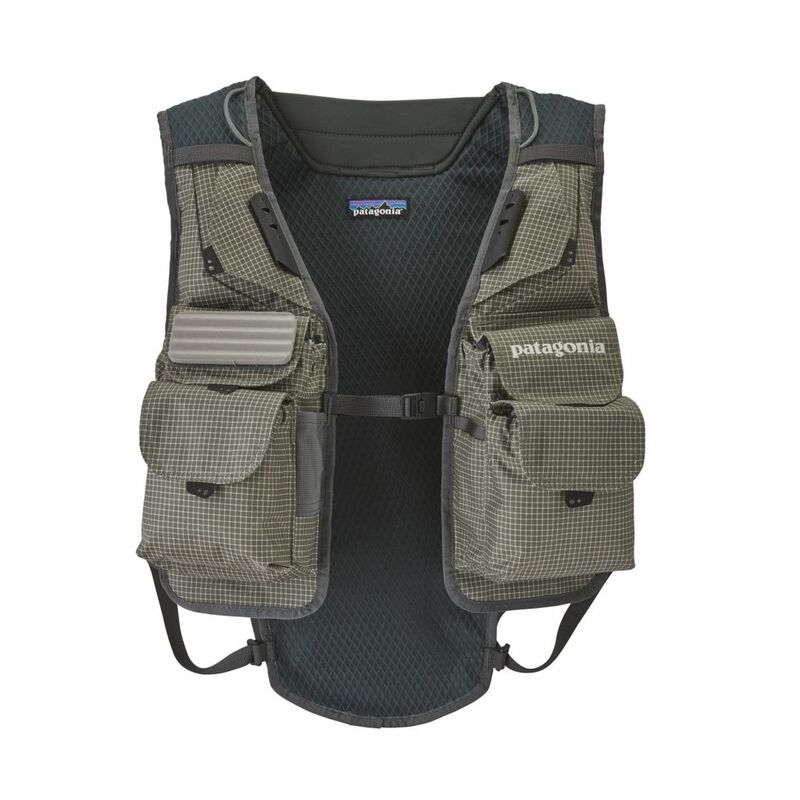 Patagonia Hybrid Pack Vest $99.00 – Simple vest style fishing pack with a backpack built in. 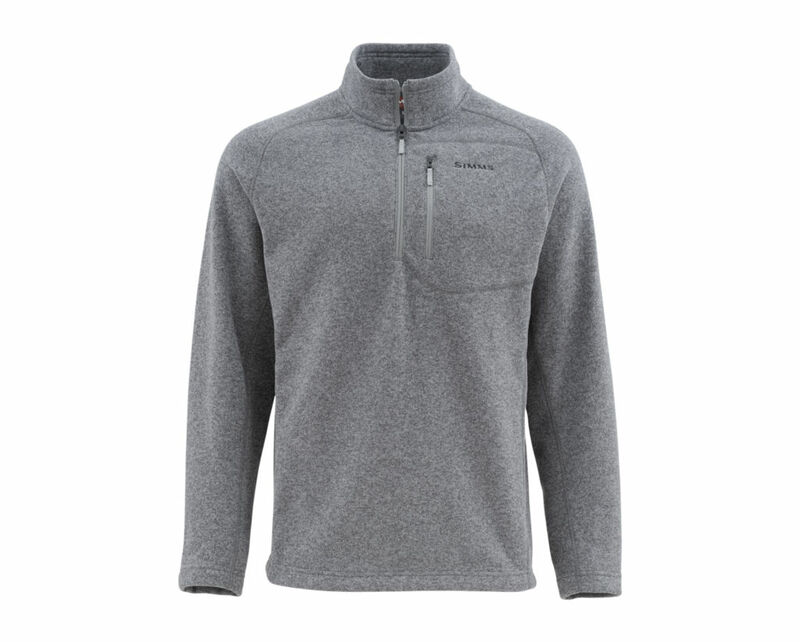 Patagonia Women’s Quarter Zip Better Sweater $99.00 – Popular fleece pullover that is warm and stylish. 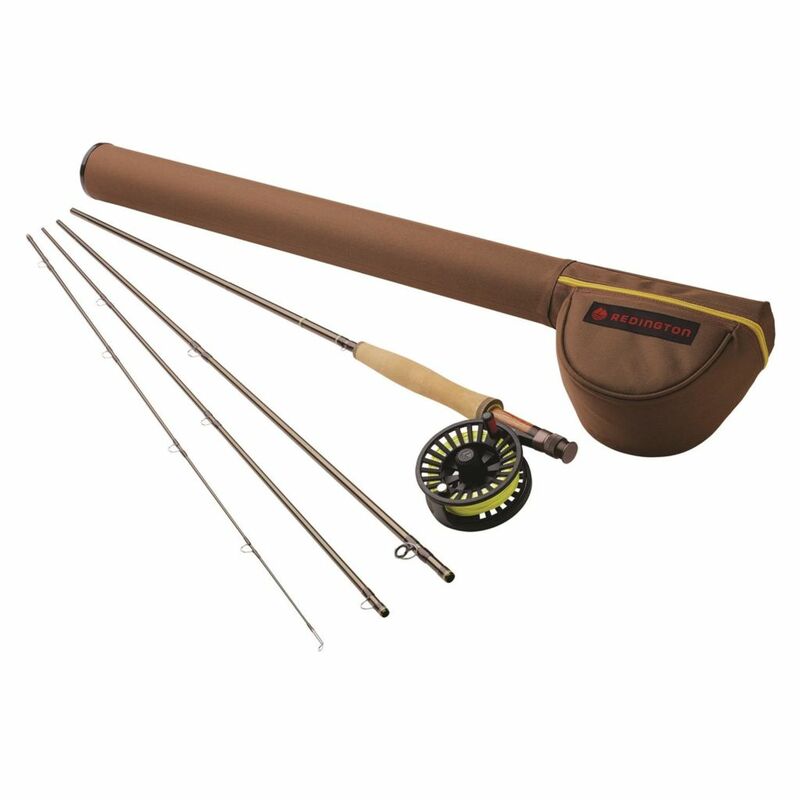 Redington Path Outfit $199.99 – Great Entry Level package to get you out on the water with a solid warranty. 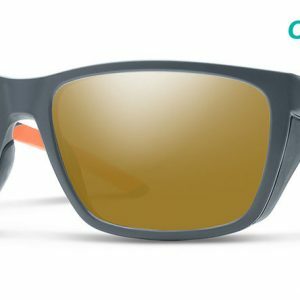 Smith Chromapop Sunglasses $169.00-$249.00 – Chromapop Lenses provide the best color distinction there is, allowing you to see more fish. 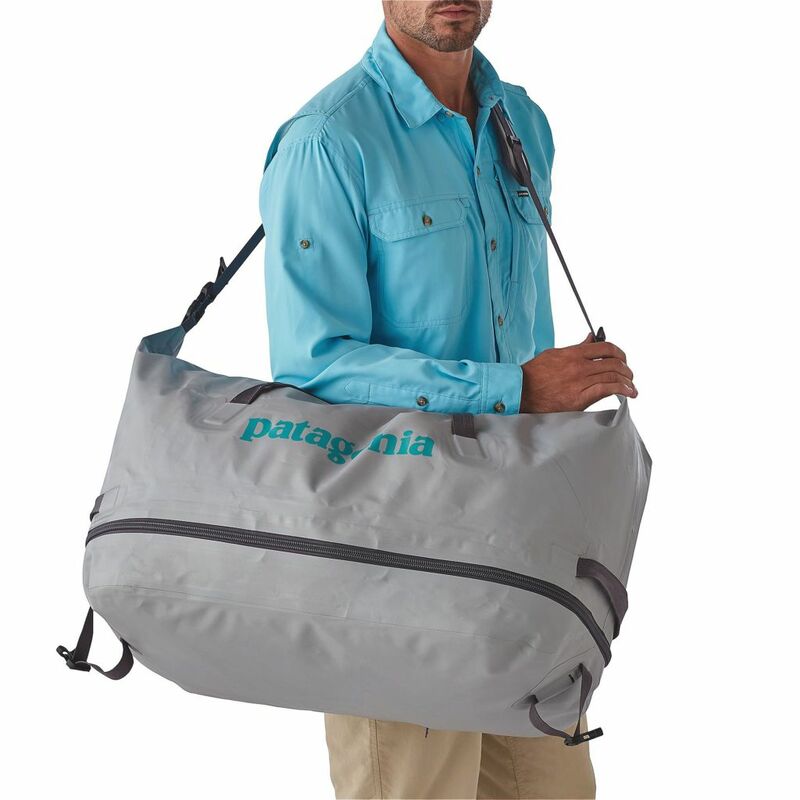 Patagonia Stormfront Wet/Dry Duffel $249.00 – Watertight storage for all your fishing gear with a separate compartment for waders/boots. 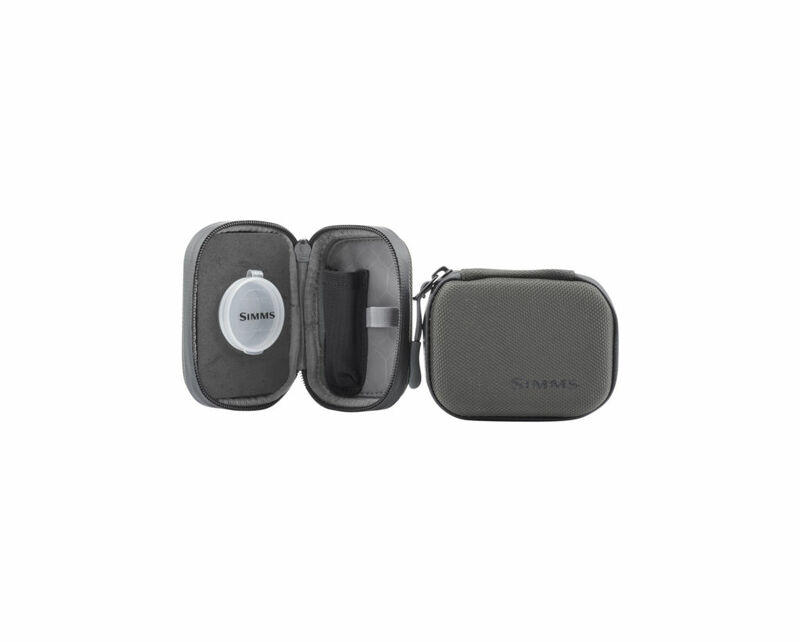 Ross Animas $295.00 – Brand New for Fall 19. Stylish and Smooth Drag. 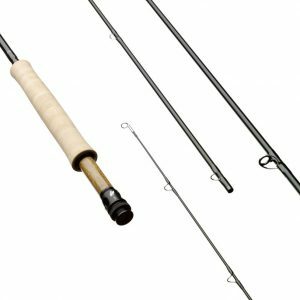 Scott Flex Fly Rod $475.00 – Great mid-priced rod from Scott that can do it all. 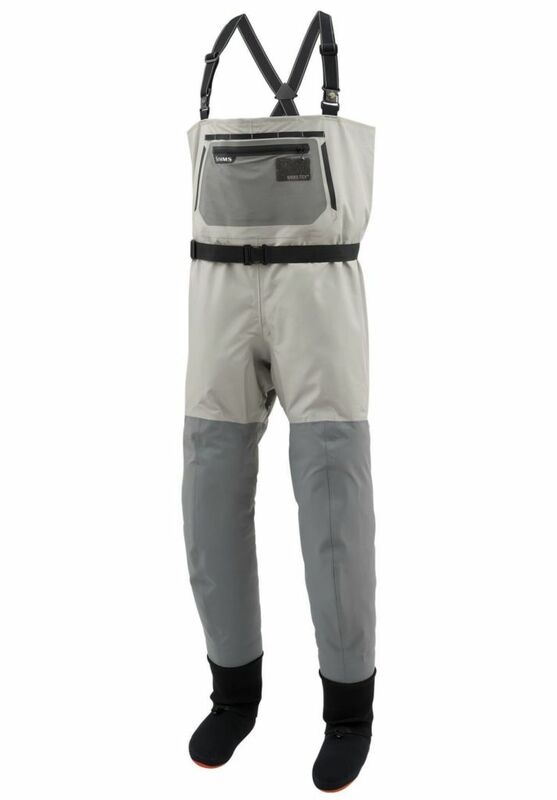 Simms Headwaters Pro Wader $399.95 – 3-Layer Gore-tex wader that is the most breathable wader Simms offers. 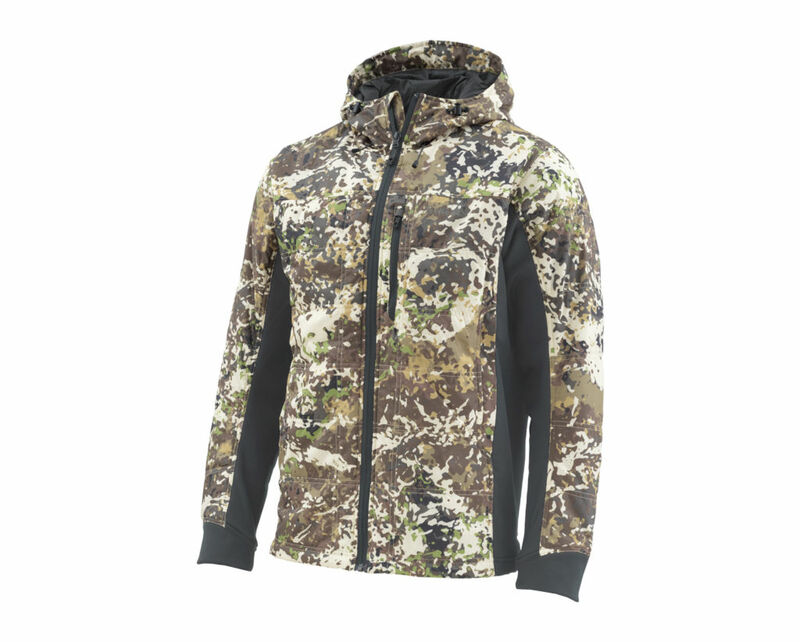 Simms Kinetic Jacket-River Camo $269.95 – Synthetic down insulation with River Camo print to avoid spooking weary trout. 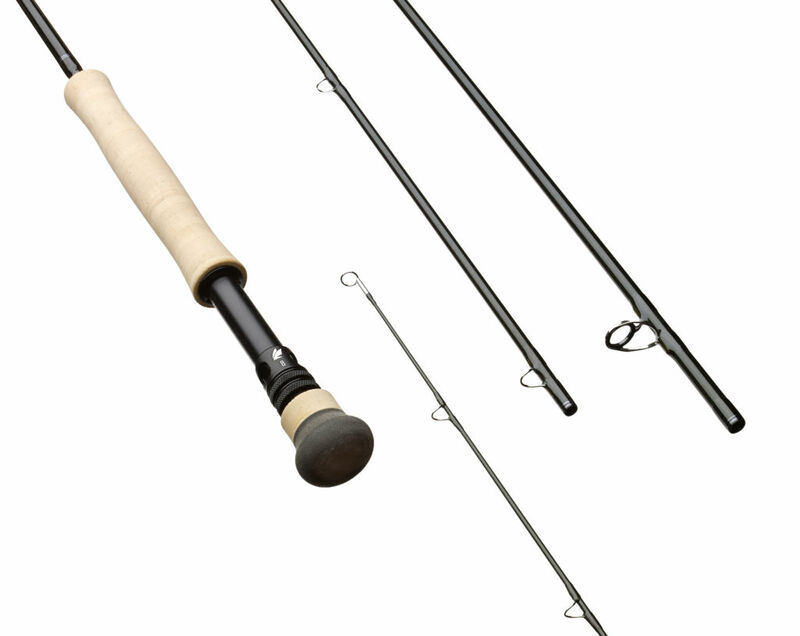 Sage X Fly Rod $900.00 – From 3-10wt this is the most responsive and accurate rod there is. 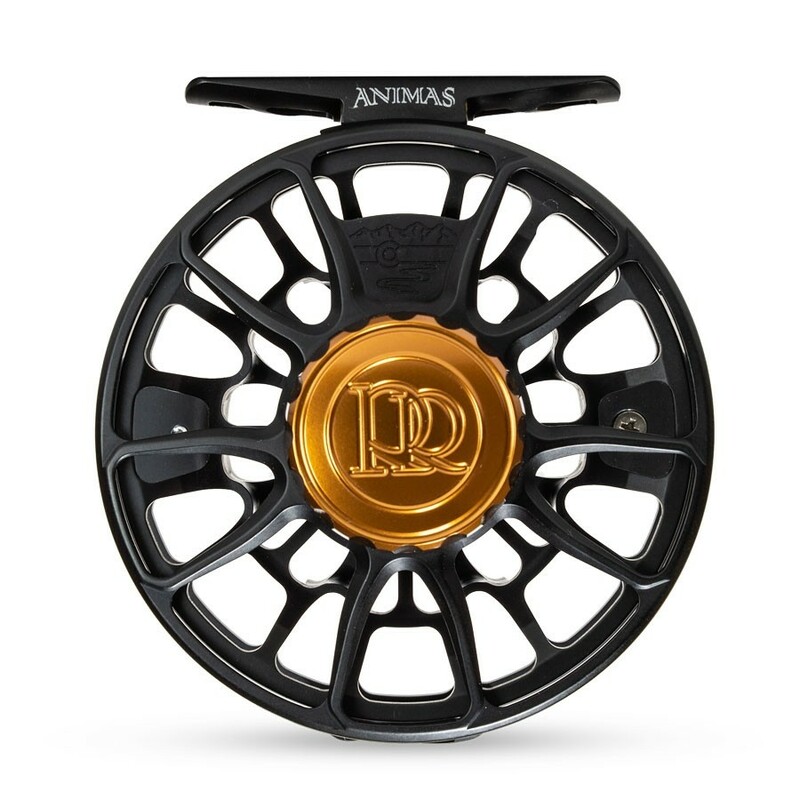 Hatch Finatic 2 Fly Reels $550.00 and Up – High performance drag with a durable frame that will last a lifetime. 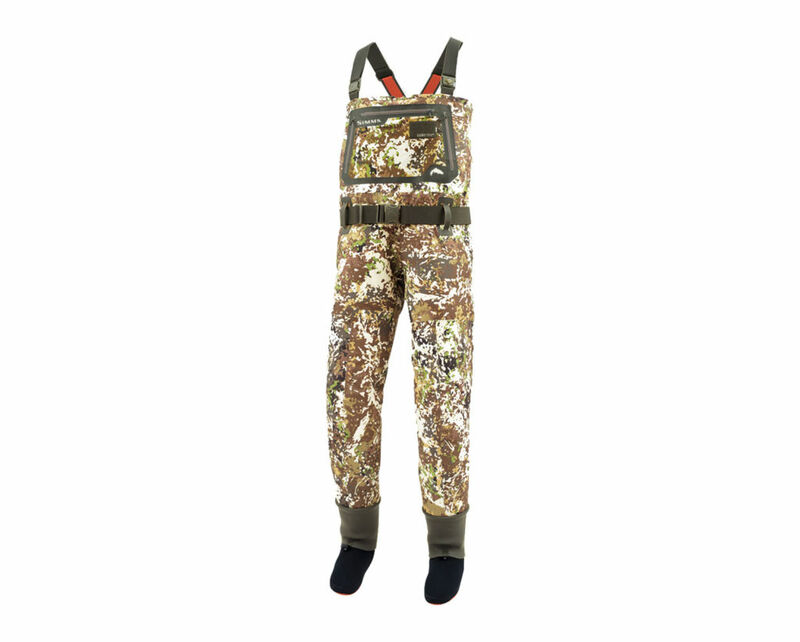 Simms G3 wader-River Camo $549.95 – Reliable G3 wader with River Camo print keeps you hidden on the river or in the duck blind. 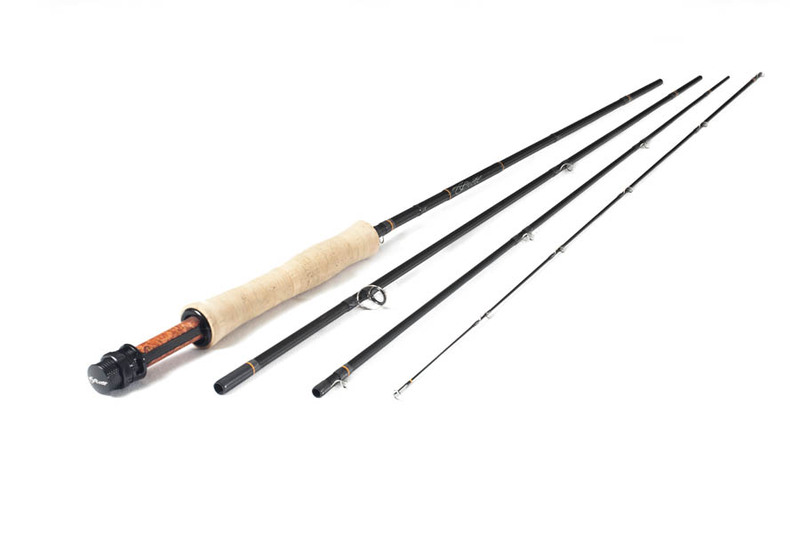 Scott Radian Fly Rod $795.00 – The Ultimate in feel and technical trout fishing.